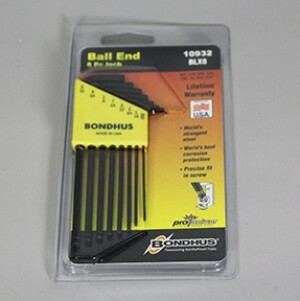 This is a set of Allen wrenches uses to tighten hex screws. 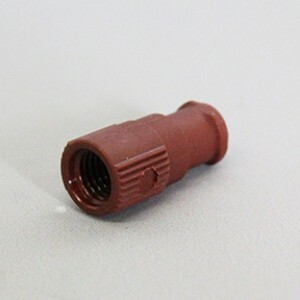 The Fitting Tightener Tool is used to tighten the 1/8" and the 3/16" fittings. 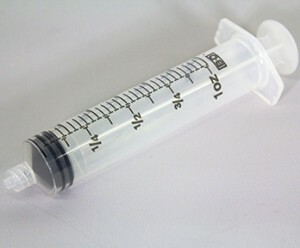 The Syringe to 1/8" Fitting Adapter is used to connect a luer-tip syringe to the standard 1/8" OD tubing.